One of the most remarkable papers I have read in the psychiatric literature was about a 57 year old woman who was treated with months of both antipsychotic and antidepressant medications and given two rounds of electroconvulsive treatment before anyone bothered to check her vitamin B12 level. You are genetically designed to heal. Your physiology is designed to overcome and to make you stronger. Disease is merely the result of living a lifestyle that is incompatible with life and longevity. Even fatal diseases can resolve with lifestyle-based medicine. 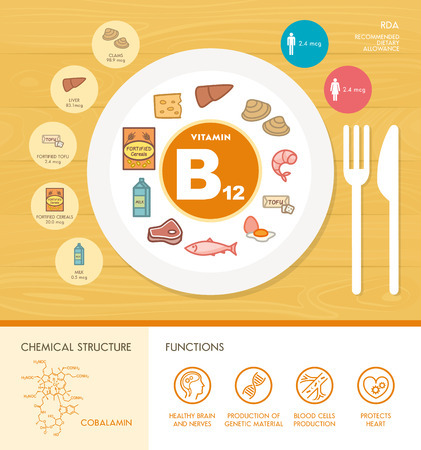 Oxford researchers have proven in a new clinical study what nutritionists and other research have been indicating for years - that supplementation with certain B vitamins can slow and possibly even reverse the progression of Alzheimer's disease. The role of methylation in human health and disease is an explosive area of research, evolving all the time, and an excellent example of the power to use environmental exposures, diet, and supplementation to reclaim control over your health.